Forex traders will as always be keeping a close eye on the world political situation, and how it affects the financial markets and relative currency values. The worth of different currencies generally reflects the strength of that nation’s economy, but other factors can also come into play. The one thing that investors don’t like is uncertainty, and sometimes an unsettled situation can be worse than a reliably bad one. Similarly, if the price of commodities is fluctuating too much then investors may decide to buy currencies instead, prompting a rise in market values. In the US, the midterm elections ultimately resulted in the dollar closing the week on a high. An initial wobble as the Democrats regained control of the House of Representatives soon straightened out and switched around, amid hopes that the Federal Reserve will continue to engage in a steep cycle of fiscal tightening. Overall the US economy has been faring better than expert predictions led us to believe it would over the course of 2018. The dollar closed just one point short of a 16-month high against the euro at the end of election week. That was said to be a reaction to tumbling equity prices. The S&P 500 dropped over 1%, with the worst hit being the industrial, technology and manufacturing sectors. Oil prices also fell. 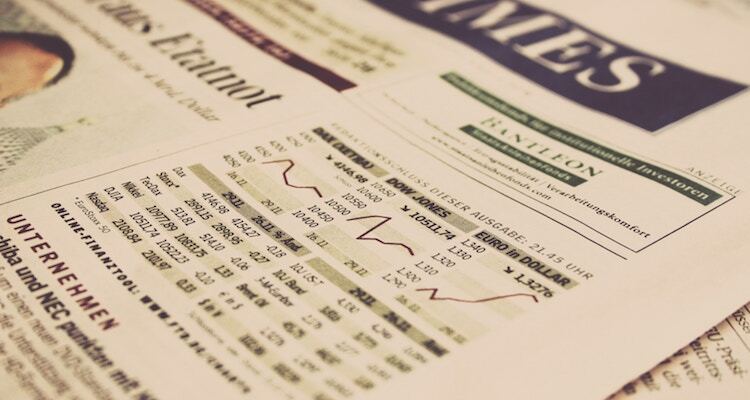 Once again the unpredictable prices of equities are among the reasons an increasing number of investors are looking to the foreign exchange or forex market. Those looking to dip a toe into this potentially highly profitable market should find a good broker who can invest wisely in the forex market on their behalf. Of course currency values can go up as well as down, but many find forex trading more successful than buying and selling commodities or futures. Forex traders will be paying special attention to the ongoing trade war between the US and China. At the moment it doesn’t seem to be going so well for the Chinese, with producer inflation and car sales both dropping for the fourth consecutive month in October. Manufacturing output and domestic demand have also both cooled, and Chinese diplomat Yang Jiechi called urgently for talks to end the dispute. As the dollar bounced back from the election results, supported by rising interest rates, the Japanese Yen found itself at a five-week low against the greenback. The euro closed the week at $1.133, a fall of 0.26%, while the British pound dropped 0.54% to $1.297 following more Brexit-related turmoil on the UK political scene. Government resignations and continued confusion over Britain’s withdrawal from the EU sees investors generally avoiding sterling until the situation gets back on a more level footing. Overall the dollar remains strong, reflecting a still-healthy American economy. Investors should not become complacent however, as there is considerable concern as to how long the economy can stay buoyant if cuts in government spending continue and retaliations to US trade tariffs begin to bite. As always, traders need to keep up with the very latest trends in order to protect their investments.